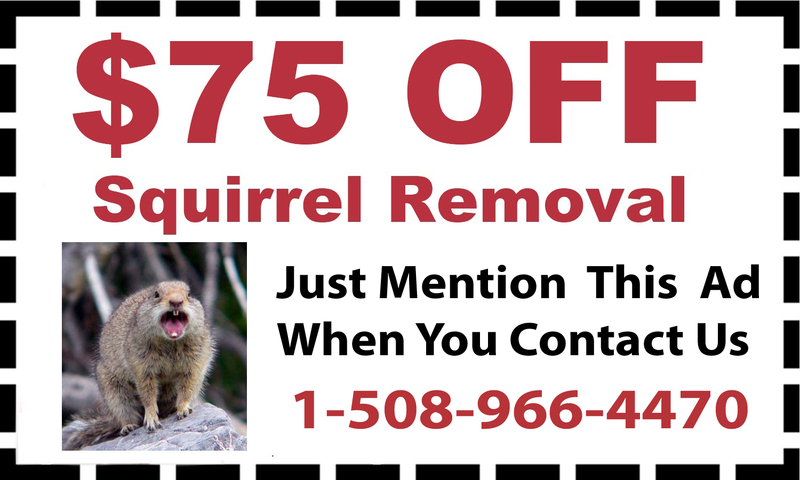 If you live in town, pests can often get carried into your home or find their way in and start nests. If you live outside of town in a rural area, pests may multiply in your yard and get out of hand, or they may sneak inside to start new colonies. 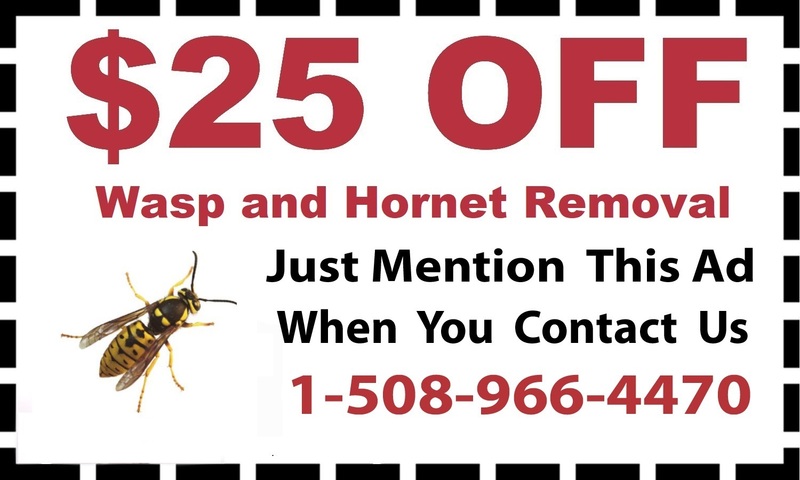 Whatever type of pest problem you have, D & T Pest and Termite Control Inc takes care of it with thorough, effective pest control in Needham, Massachusetts. 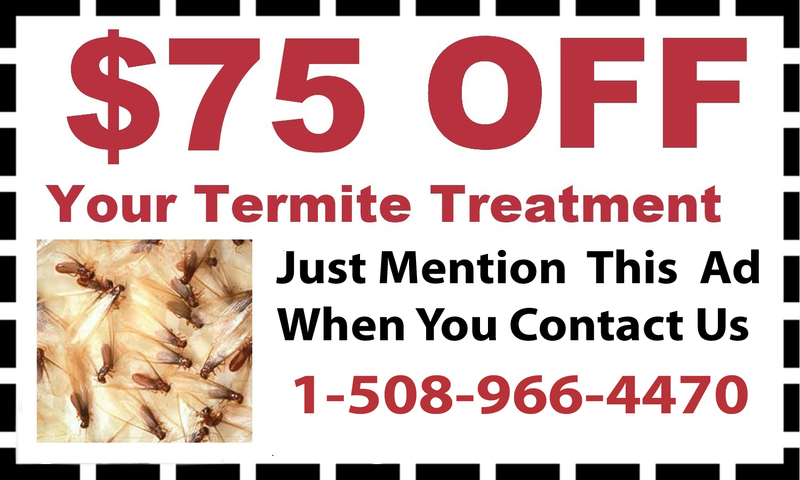 With a variety of pest control services in Needham, D & T Pest and Termite Control Inc targets the exact pests you are battling. 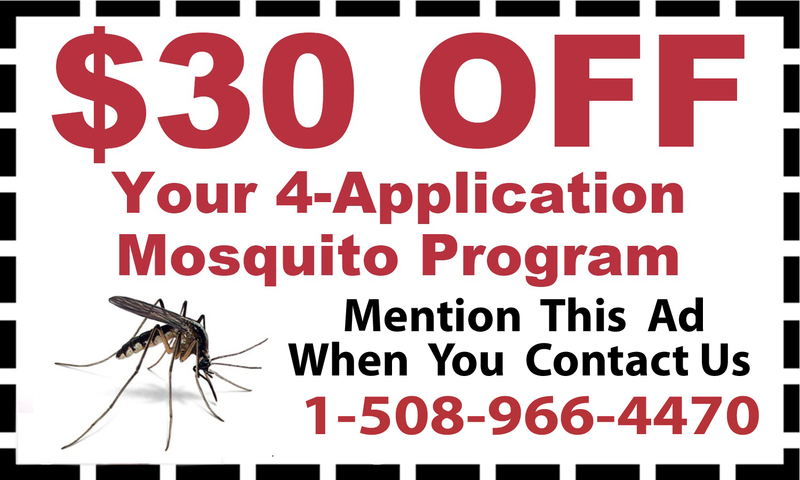 Some bugs more commonly infest outdoor spaces and the exterminators’ bee removal, mosquito treatment and tick treatment are designed to take care of the problem. 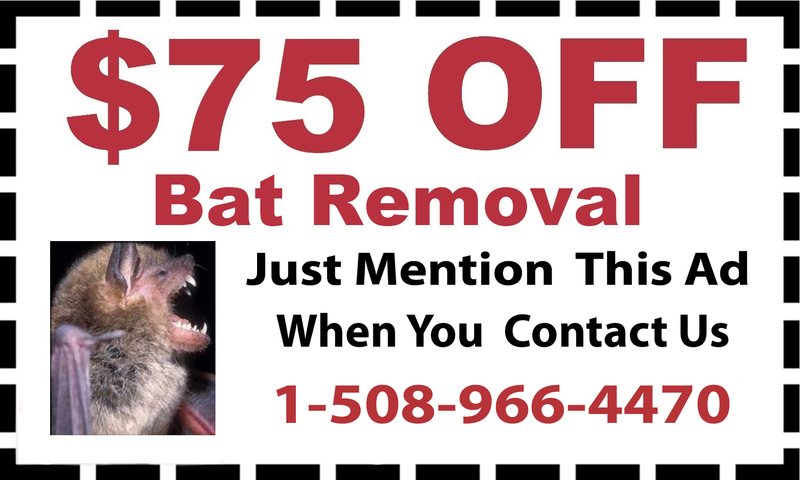 Other pests may be indoors or outdoors and the exterminators individualize ant control, mice treatment, squirrel removal and bat removal according to the type of problem you have. 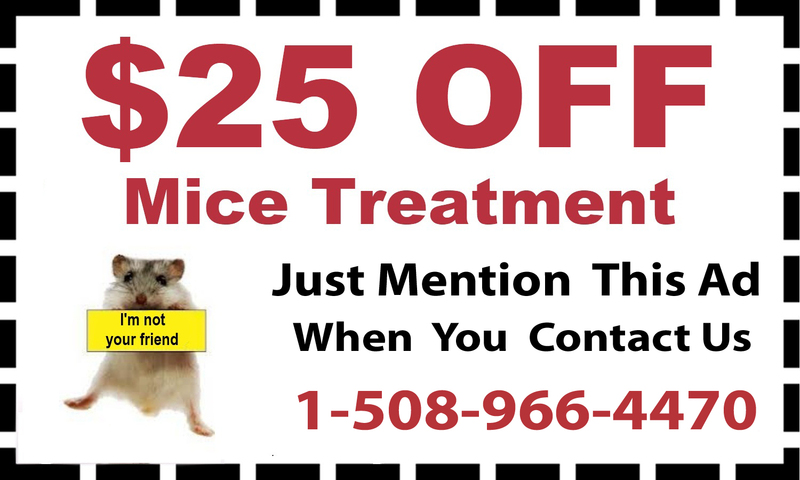 Indoor pests are especially problematic and should be dealt with as quickly as possible. 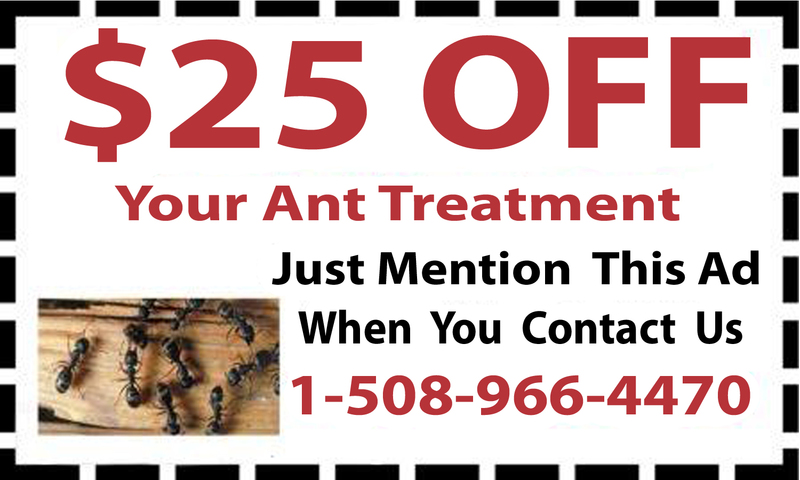 D & T Pest and Termite Control Inc.’s ant treatment and termite control are quick and effective. 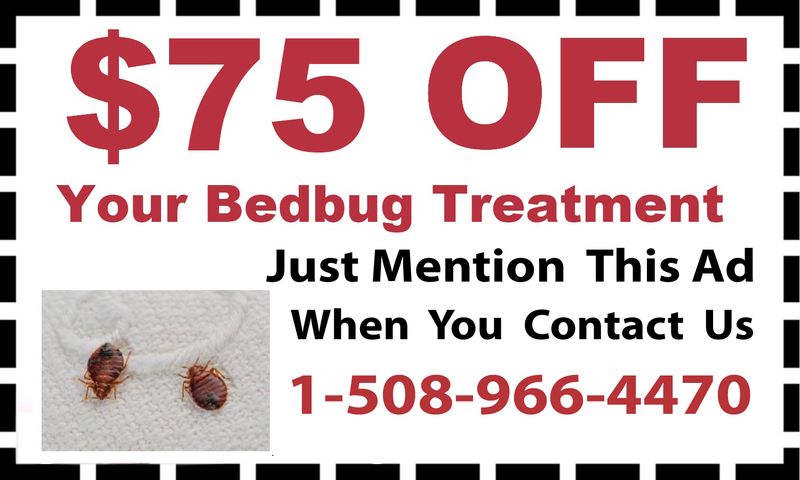 Call to learn more about any treatment and to make an appointment for pest control today.